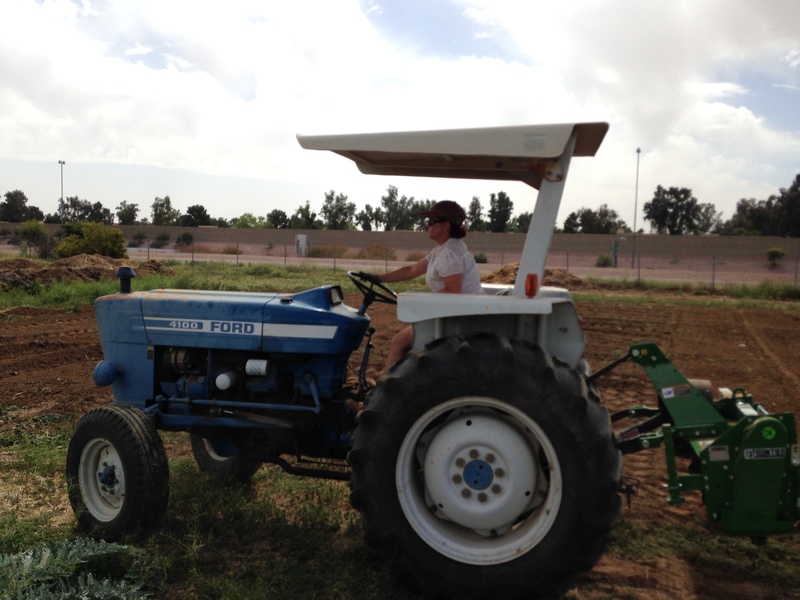 Mesa Community College offers an Associate of Applied Science Degree in Sustainable Agriculture, the first of its kind in Arizona. The Sustainable Agriculture degree provides students with both the technical and small business skills needed to manage or develop a small farm or agricultural business. 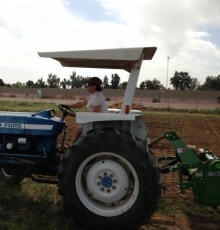 The program is focused on small scale and urban agriculture with an emphasis on natural practices and sustainability. Courses include Field Crop Production, Livestock Production, Aquaponics, Integrated Pest Management and Agricultural Marketing to name a few. This degree is different from the certificate and degree programs in Sustainable Food Systems in that students gain hands-on experience in sustainable agricultural practices in the classroom and a working urban farm at the Center for Urban Agriculture. 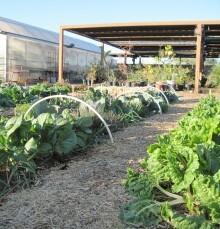 Produce is sold at the MCC Farmer’s Market and the excess is given to local food banks. 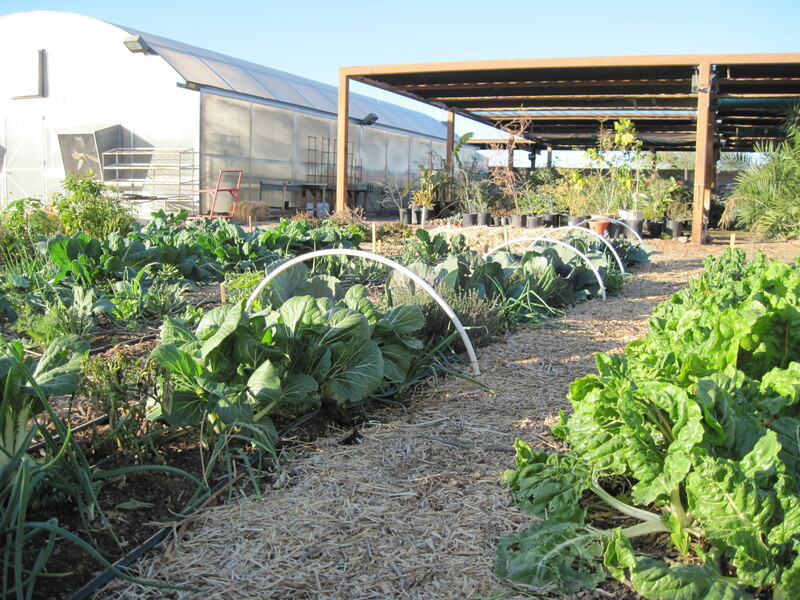 At the MCC Center for Urban Agriculture, students are able to take classes and receive hands-on, real life experience working on the college’s urban farm and greenhouse. Registration is open. Visit www.mesacc.edu/summer-fall to sign up for classes.